Mr. Cummings is a Chicago native with over 25 years' experience in commercial real estate. His track record encompasses the hospitality, office, retail and senior housing sectors. Mr. Cummings has served as a principal in both privately held and publicly traded companies. Mr. Cummings joined Oxford and its affiliates in 2000 as a senior advisor for hospitality and senior housing transactions, and became a Managing Director at Oxford in 2005 and a Senior Managing Director in 2006. Mr. Cummings co-founded Oxford Hospitality Investment Partners in 2005. Immediately prior to joining Oxford, Mr. Cummings' principal activities included leading the leveraged buyout of SunRiver Living Centers, LLC, a Bend, Oregon portfolio of assisted living and skilled nursing assets. SunRiver was subsequently successfully sold. Mr. Cummings' successful track record also includes leading the hospitality brokerage practice of Miami-based Aztec Leisure Corp. and its successor company, IAG Florida. Transactions included the $59 million sale of the Hilton Old Town Alexandria, negotiating a $57 million construction loan for the Regent Winter Park Hotel Condominiums and the sale of the Hilton Garden Inn, Fort Myers. Also prominent among Mr. Cummings' previous activities is his 1989 founding of Providence Health Care, Inc., a vehicle to acquire an Ohio-based chain of nursing care facilities and assisted living communities in a leveraged buyout. 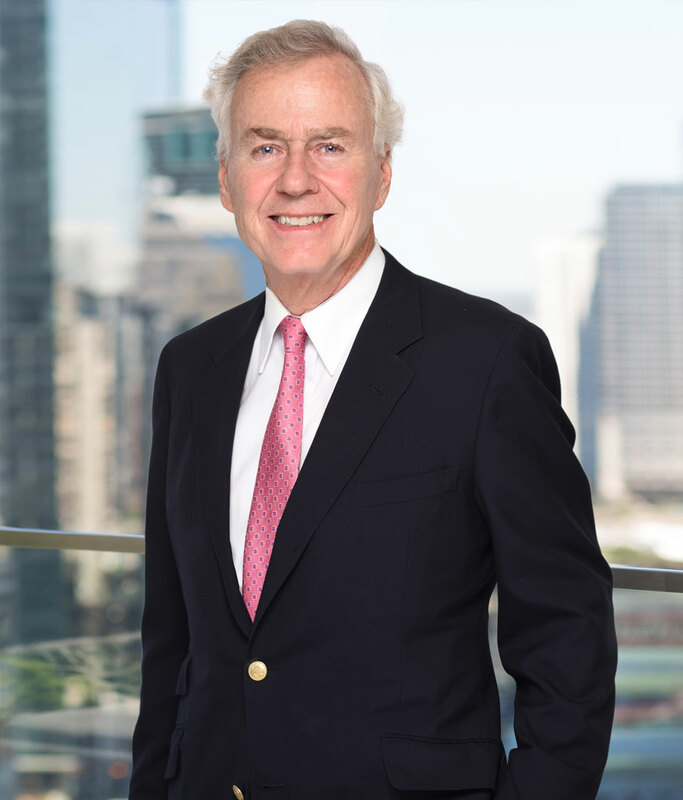 Mr. Cummings successfully took Providence public and was instrumental in the sale of Providence to the Multicare Companies in 1994 in a successful transaction in which Providence's initial shareholders realized a significant multiple of their initial minimal investment. Mr. Cummings' experience also includes assembling investor groups to take positions in two publicly held health care real estate companies, AmServ Inc., and Amerihealth, Inc. He led the acquisition of several portfolios of senior housing real estate assets as well as a Tampa-based institutional pharmacy, actively participating in management of these enterprises. From 1985 through 1989, Mr. Cummings founded and served as CEO of Common Goal Mortgage Company, at that time the nation's only lender specializing in senior housing and long-term care. Mr. Cummings also served as an officer and board member of Common Goal Capital Group, an affiliated entity that sponsored a publicly registered mortgage fund, which also lent exclusively to the senior housing industry. Mr. Cummings graduated from Harvard College in 1976 with a concentration in history. He earned a Masters in Business Administration from the Harvard Graduate School of Business in 1980, concentrating in real estate and finance. Mr. Cummings is a former member of Young Presidents Organization (YPO) and is a member of the Urban Land Institute. He is also an avid skier and tennis player. Mr. Cummings enjoys international travel and reads widely. His primary interests are history, biography, architecture, classic literature and politics.